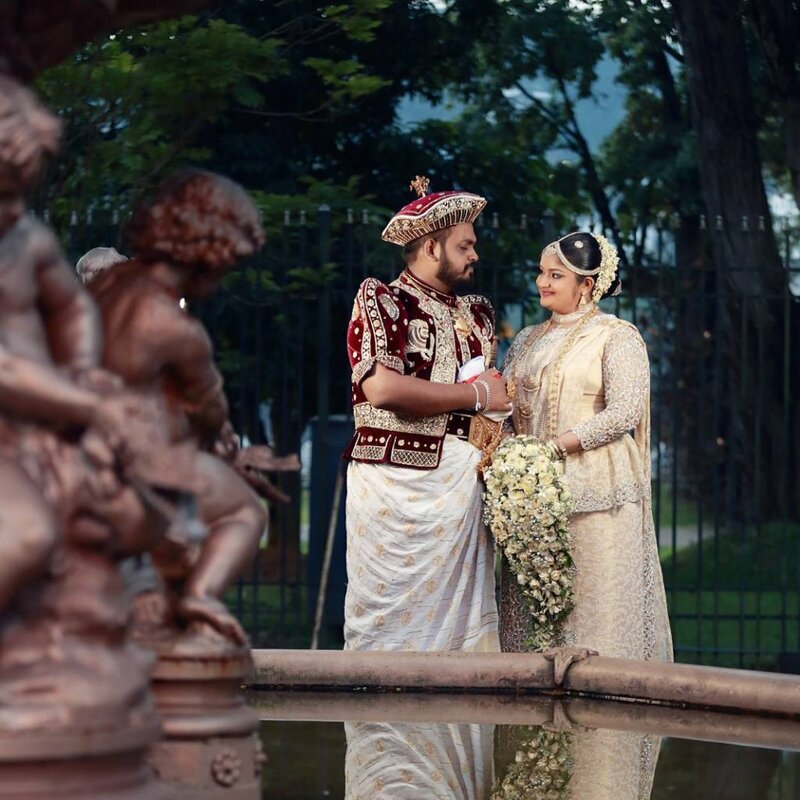 The Wedding attires are often purple, violet or cream coloured and the wedding takes place according to the Muslim traditions. The bride and bridegroom both look too graceful on their wedding because of their wedding attire. 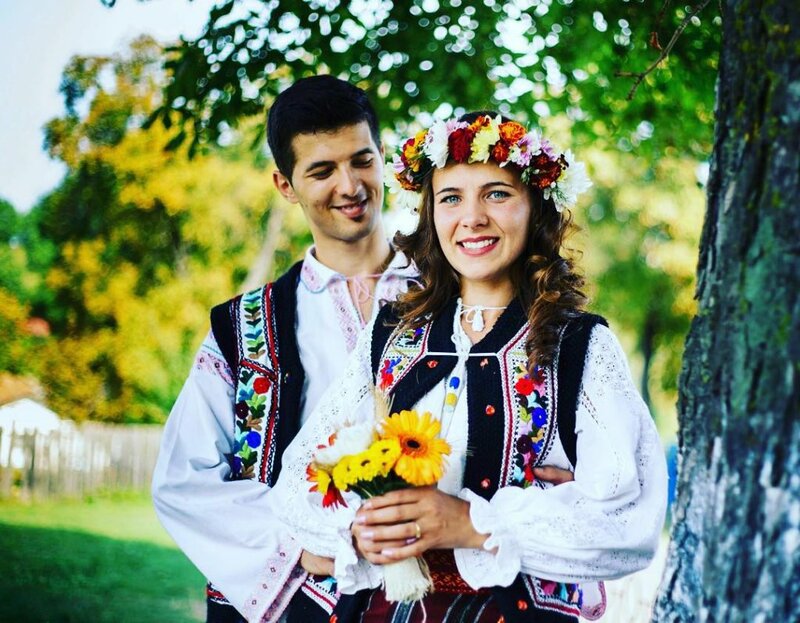 Each of Romania’s regions has its own different wedding outfits. Though many remote areas there promote traditional weddings, most couples nowadays like to have a modern styled wedding. 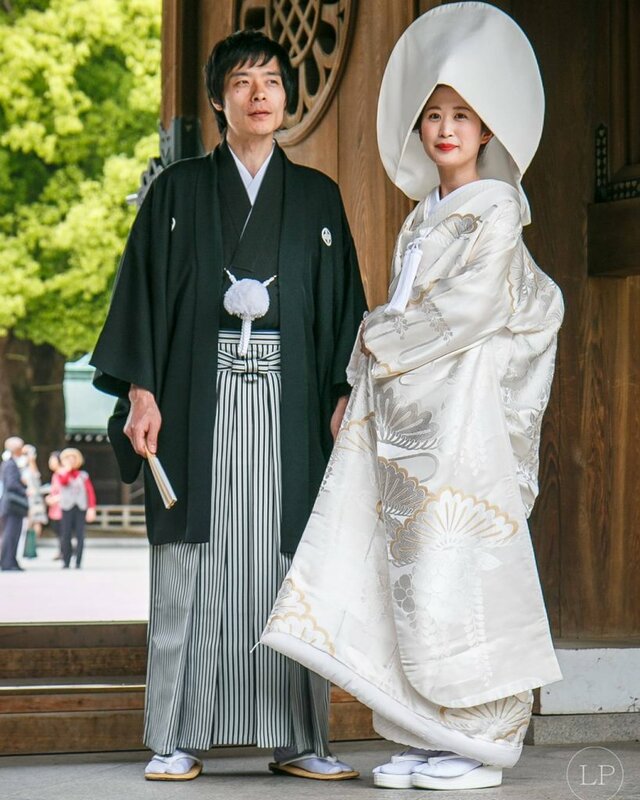 Japanese wedding consists of a bride wearing red or white coloured outfits Mostly they change 2 outfits in the ceremony. 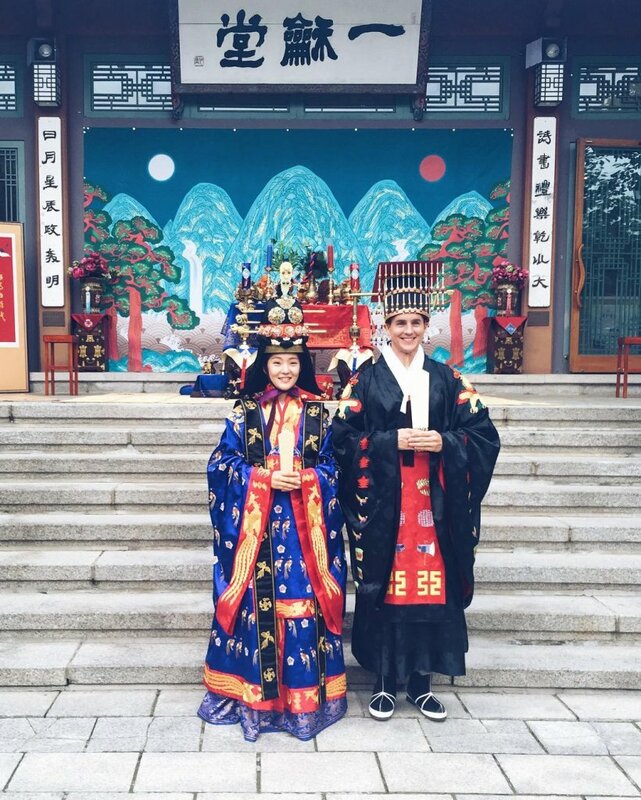 Their wedding takes place according to the traditions with their traditional wedding outfit. The brides here wear an embroidered black and red gown. Italy is considered as one of the most beautiful countries in the world. The brides here mostly wears a green coloured outfit which resembles fertility and good luck. 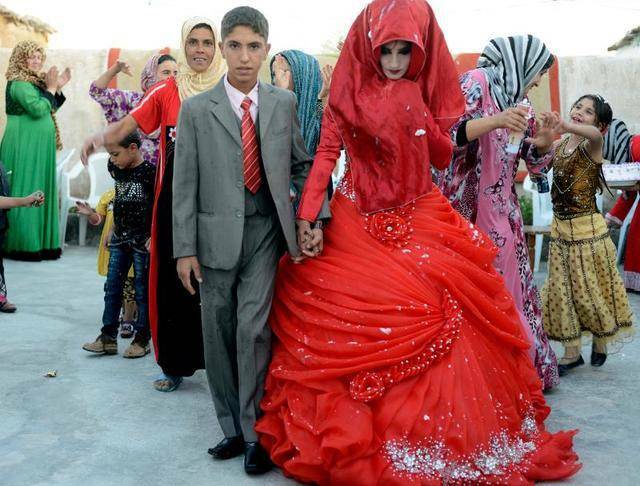 Iraqi brides change seven outfits for her wedding ceremony each of different colour.